Every day...a little bit more of the physical story of the Global War On Terrorism is lost. Its lost to surplus stores, airsoft games, thrift stores, sewing projects, and to the trash can. The uniforms, helmets, patches, and a variety of other artifacts meet this untimely end. With many of them goes the story they hold from down range. Many times when a service member gets out of the service, they will sell a lot of their 'useful' stuff to the stores. Things like shovels, or cold weather clothing, thermal underwear, and stuff of that nature. They'll also sell uniforms, a lot of times with patches still on them, and keep a set for themselves as a memento. When the surplus stores get them, they usually remove any trace of it's former life. It is policy of Goodwill Industries to remove every patch on uniforms with the idea being they somehow save themselves from violating the Stolen Valor Act. 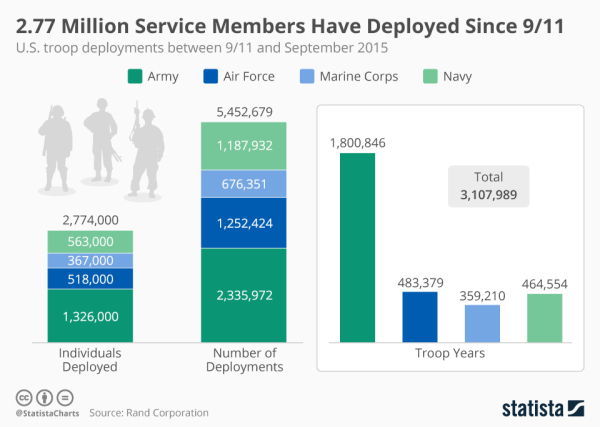 While we understand that economic need when separating from the military, we'd love to save at least one uniform from each service member from this fate. Most of our artifacts have come from Ebay, Craigslist, Facebook, surplus stores, and the occasional happenstance meeting. We try our very best to get the story behind every artifact, but sometimes they come second hand, and the history has been lost. Other times the artifacts don't have a story, but they do retain their patches, or paint, which can tell a story all on its own. We'd like to reduce the history being lost. So if you have a uniform, helmet, or something of that nature, and would like to see your story saved, please get in contact with us. We pay better than surplus stores, and what's more, is we won't strip what you sell us for parts, it'll stay together as is. Now we can't buy everything as this is a private venture and the funds come from our pocket. However, we're working on becoming a non-profit, which means we can do fundraisers and increase our ability to save artifacts and improve our display even more. Please consider contacting us, we'd love to talk about your story.